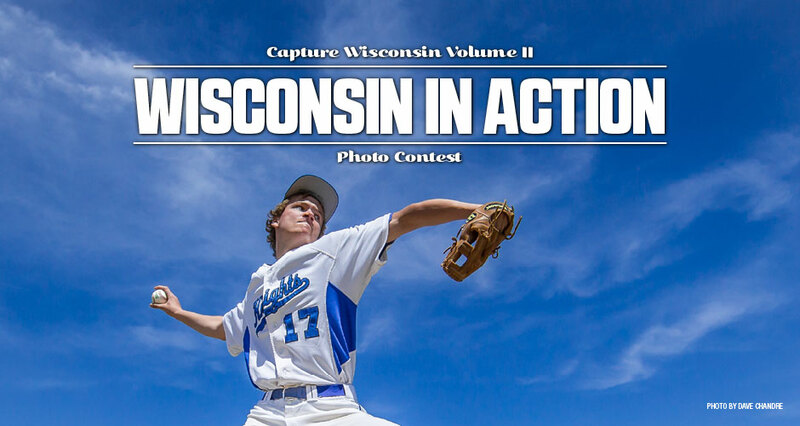 As a part of our Capture Wisconsin Volume II challenge series, we're looking for action photos! Biking, boating, hiking, fishing, camping, flying, skating, sporting... pretty much anything that shows Wisconsin people in action, we want to see it! Upload your best photos, then rate your favorites to help determine the winner of this challenge and help pick the photos that will be published in the Capture Wisconsin II softcover book! The people's choice and editors' choice winners from this challenge will be published in the book!